Sure-Grip® EX Vertical Drum Safety Cabinet And Drum Rollers,55 Gallon,2 Self-Close Doors. 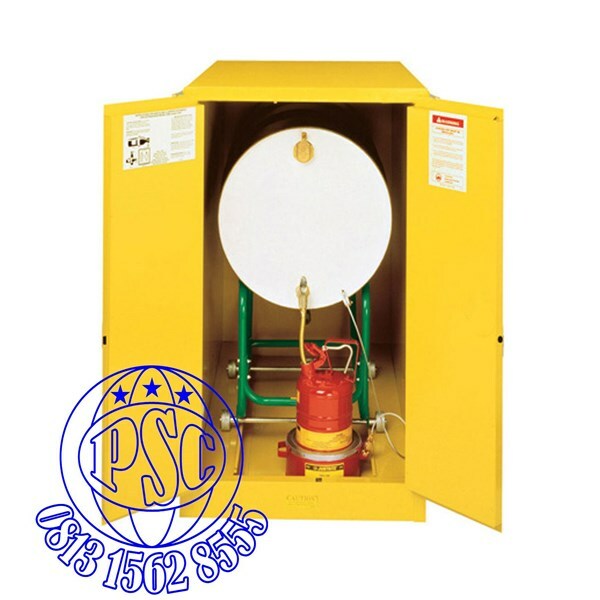 Sure-Grip® EX Vertical Drum Safety Cabinet And Drum Rollers,60 Gallon,2 Self-Close Doors. 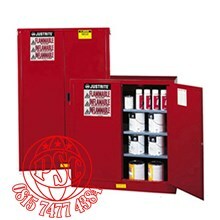 Sure-Grip® EX Vertical Drum Safety Cabinet And Drum Rollers,110 Gallon 2 Manual Close Doors. 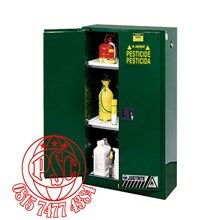 Sure-Grip® EX Vertical Drum Safety Cabinet And Drum Support,55 Gallon,2 Manual Close Doors. 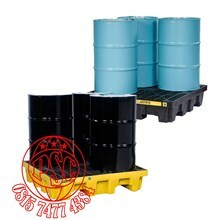 65" x 59" x 34"
60.5" x 56" x 30.3"
Sure-Grip® EX Vertical Drum Safety Cabinet And Drum Rollers,60 Gallon,2 Manual Close Doors. 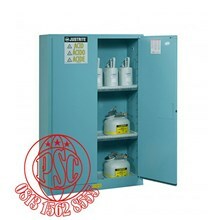 Sure-Grip® EX Vertical Drum Safety Cabinet And Drum Support,110 Gallon 2 Manual Close Doors. 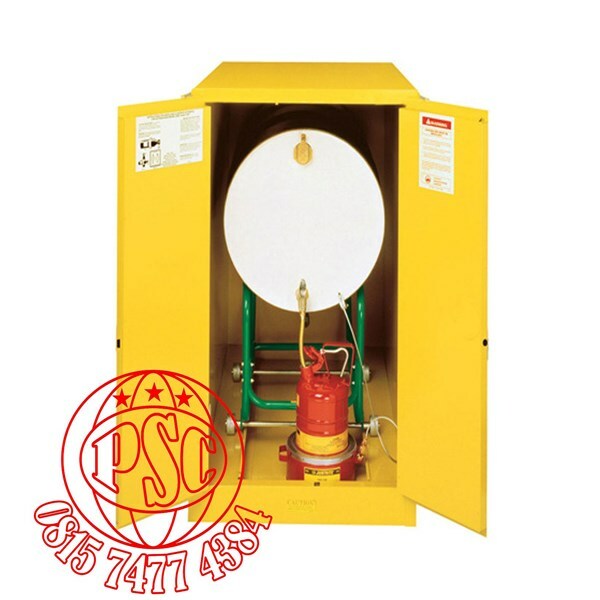 Sure-Grip® EX Vertical Drum Safety Cabinet And Drum Support,55 Gallon,2 Self-Close Doors. 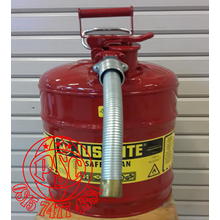 Sure-Grip® EX Vertical Drum Safety Cabinet And Drum Rollers,55 Gallon,2 Manual Close Doors.